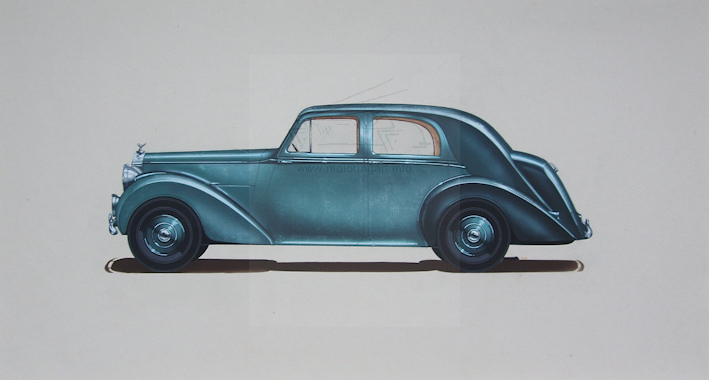 Was a coachwork draughtsman and artist who ended up at Mulliners inthe 1950's. 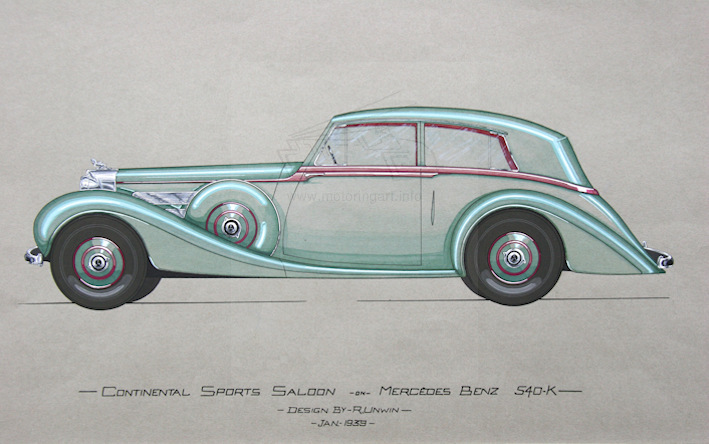 A small archive of his drawings came on the market in the early 2000's. 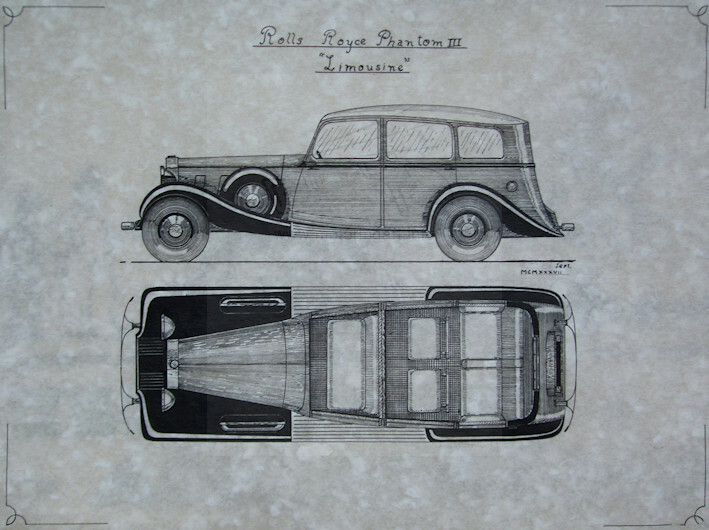 These consisted of coachwork styling exercises and earlier dimensioned bodywork drawings, principally for Rolls-Royce. 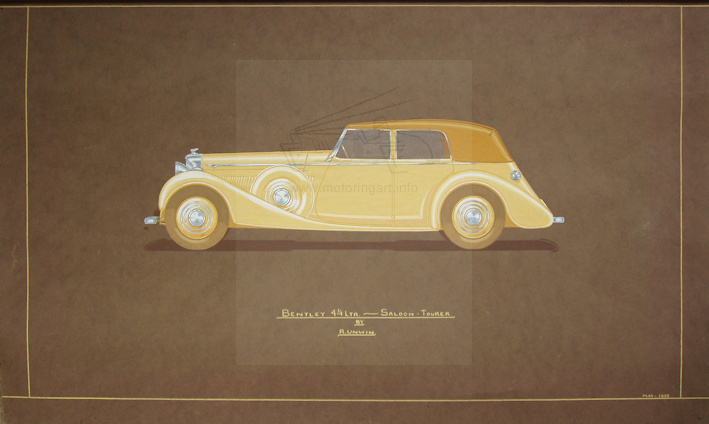 It would appear that he was an active member of IBCAM (Institute of British Carriage and Automobile Manufacturers) entering several of theircompetitions pre-war. 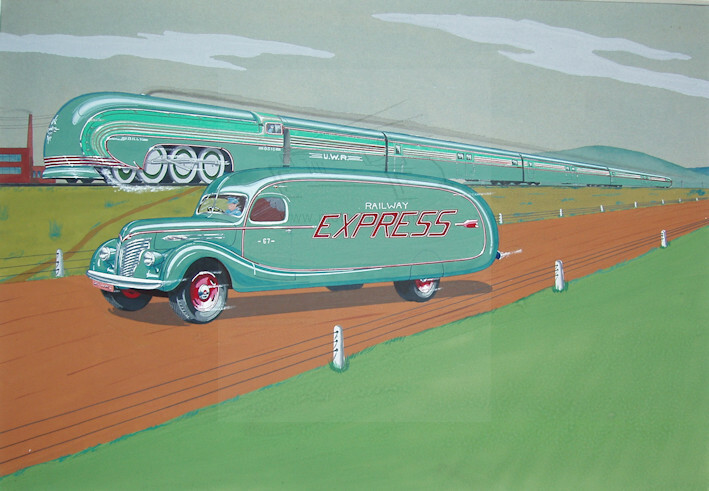 Some of these competition entries have survived, one of which was entered under the name - Kay.